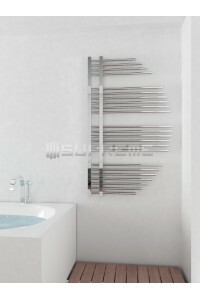 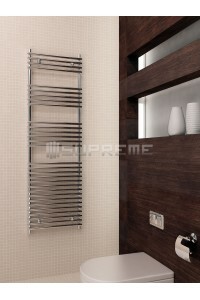 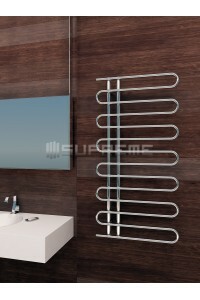 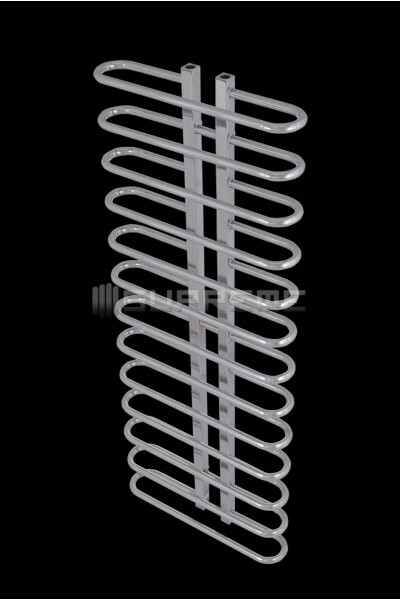 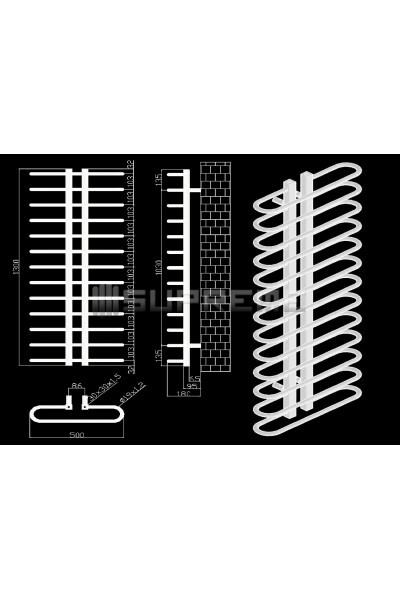 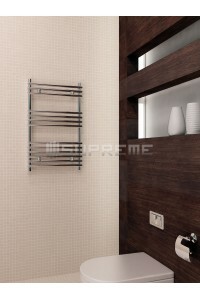 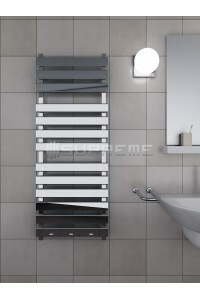 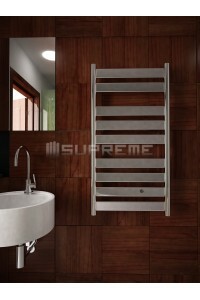 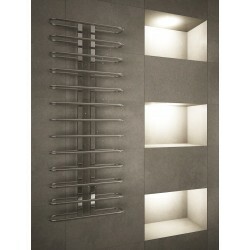 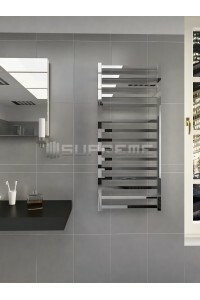 **Looking for a towel radiator that seamlessly combines style and functionalism? 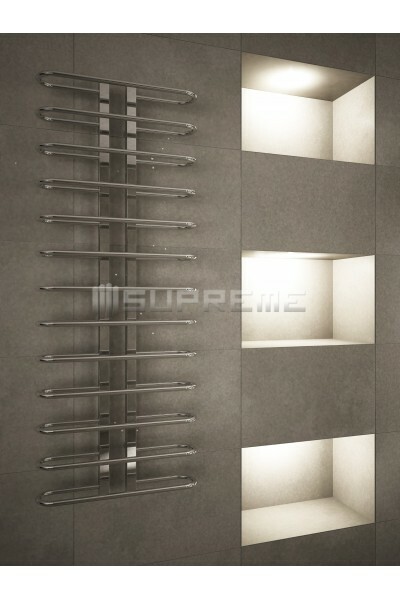 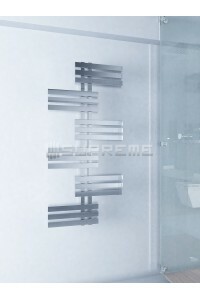 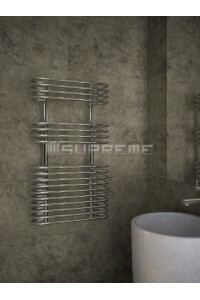 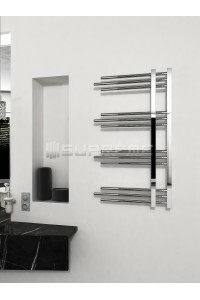 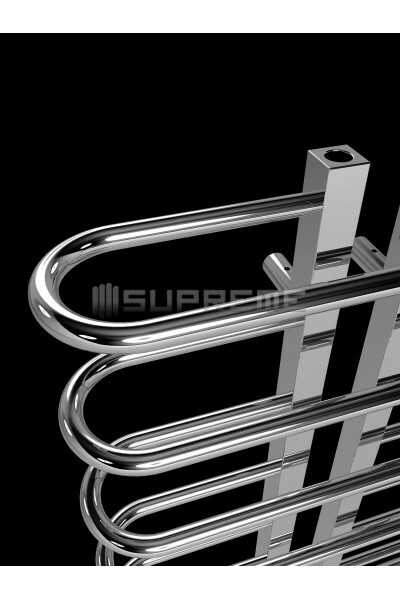 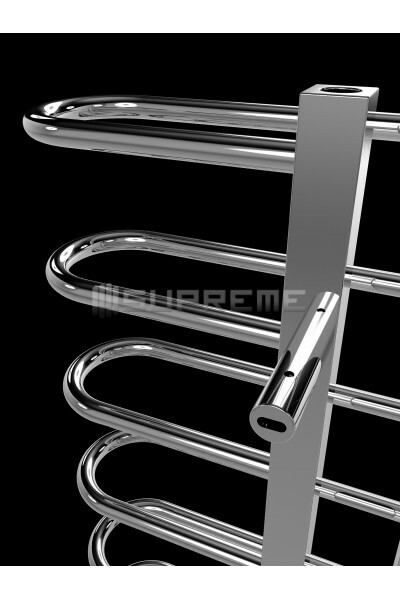 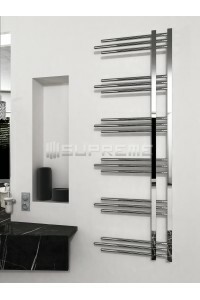 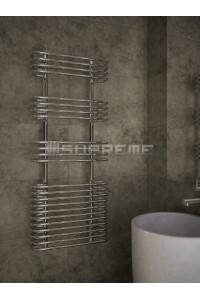 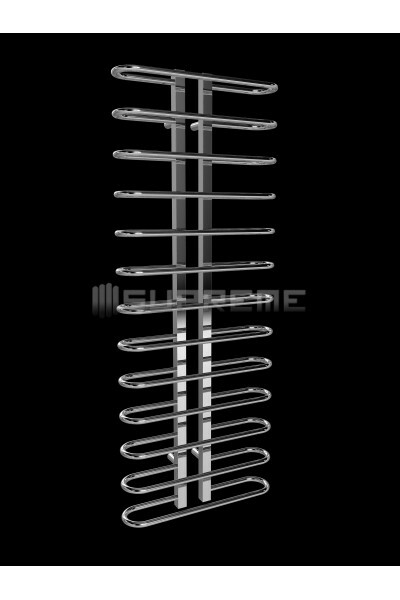 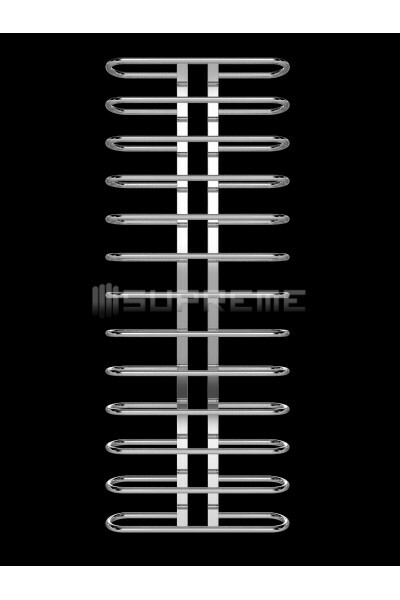 Check out our Supreme NES designer towel radiators: These handmade chrome tubes curve horizontally to create a three-dimensional structure that is perfect for your towels. 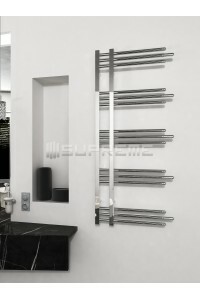 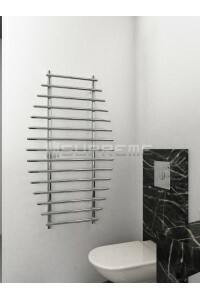 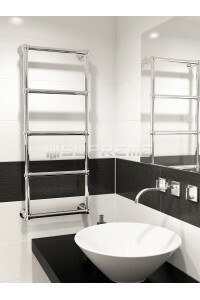 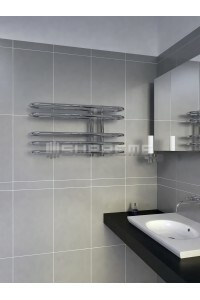 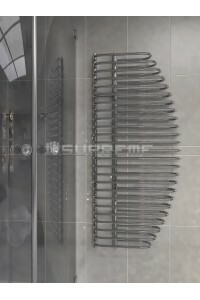 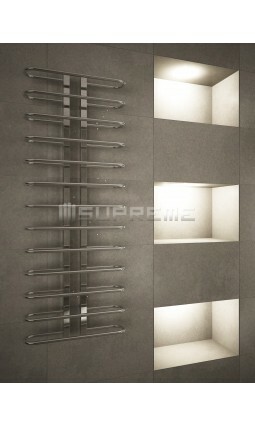 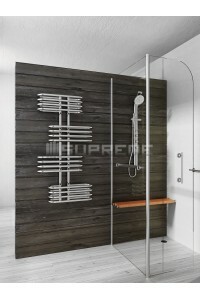 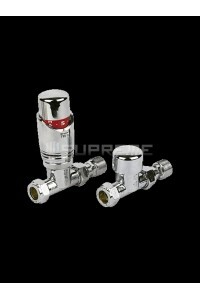 Evenly spaced horizontal chrome-plated pipes are fastened to two vertical bars at the back of the towel radiator and mounted to the wall using invisible brackets. 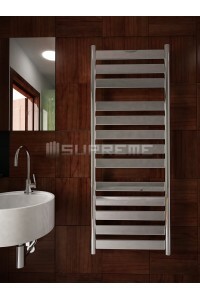 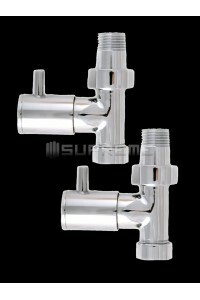 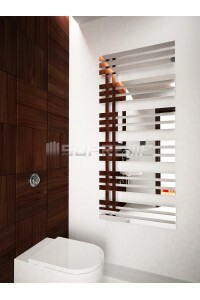 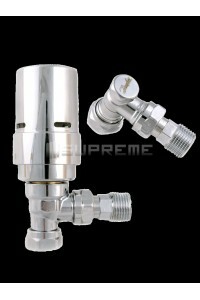 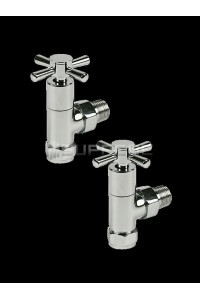 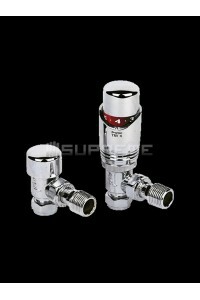 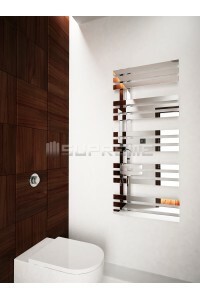 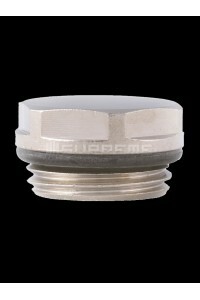 The design ensures easy use, while using a minimum amount of bathroom space. 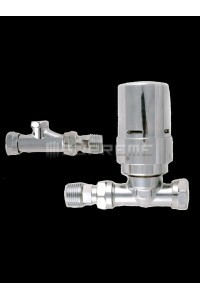 This model is available in two sizes measuring 500/1000mm and 500/1300mm, though due to the individually crafted nature of the product, the measurements may vary by 0.5cm. 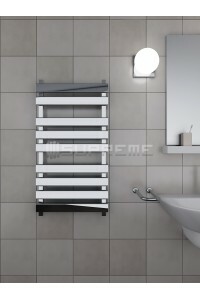 The NEW towel radiator can be heated using electric and/or closed central water heating systems and makes it a great product for any bathroom upgrade!